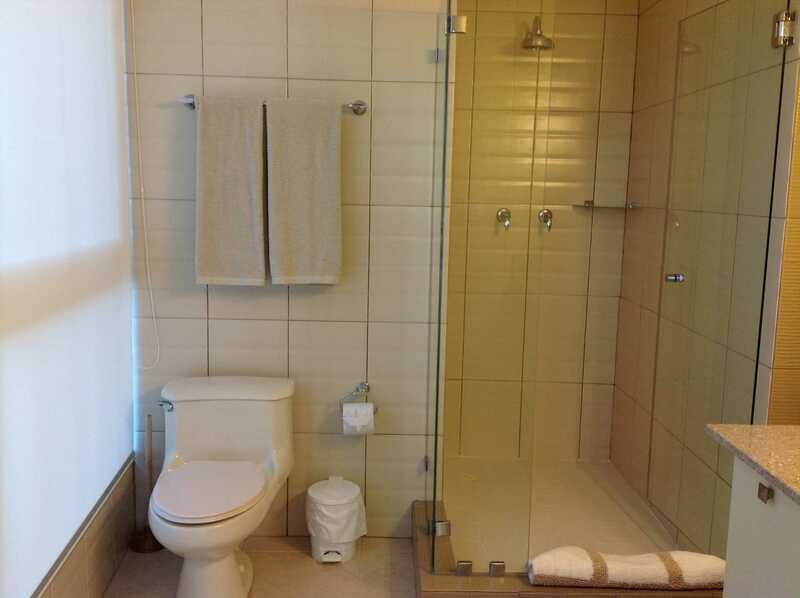 This 2 bedroom (king & queen beds) 2 bathroom, designer furnished condo is located in the beach front condo Coronado Bay. 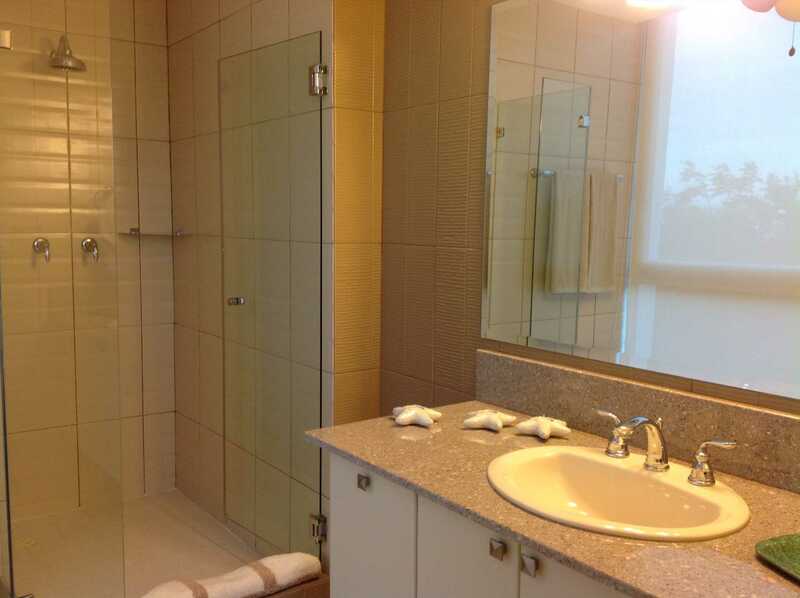 The condo itself has a master suite that has a king-sized bed and mountain and side ocean view! 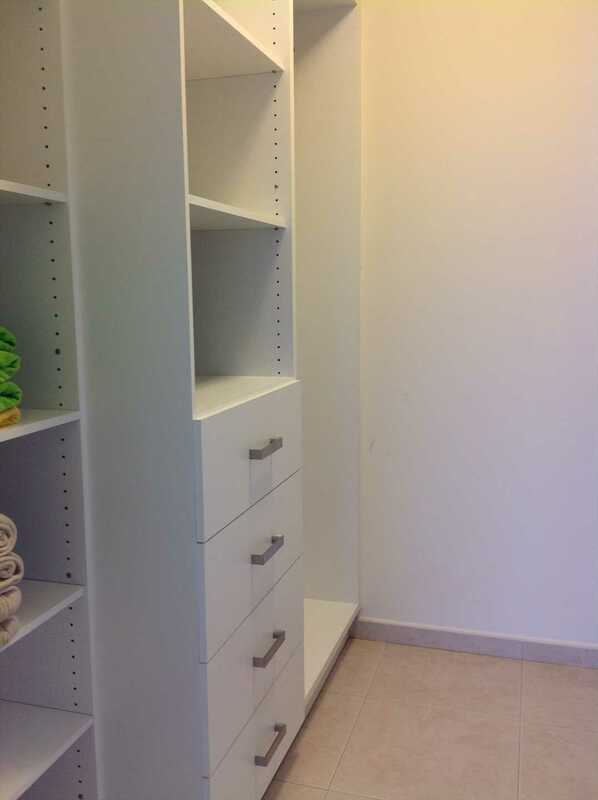 The master suite has a walk in closet with lots of storage space and a large bathroom. 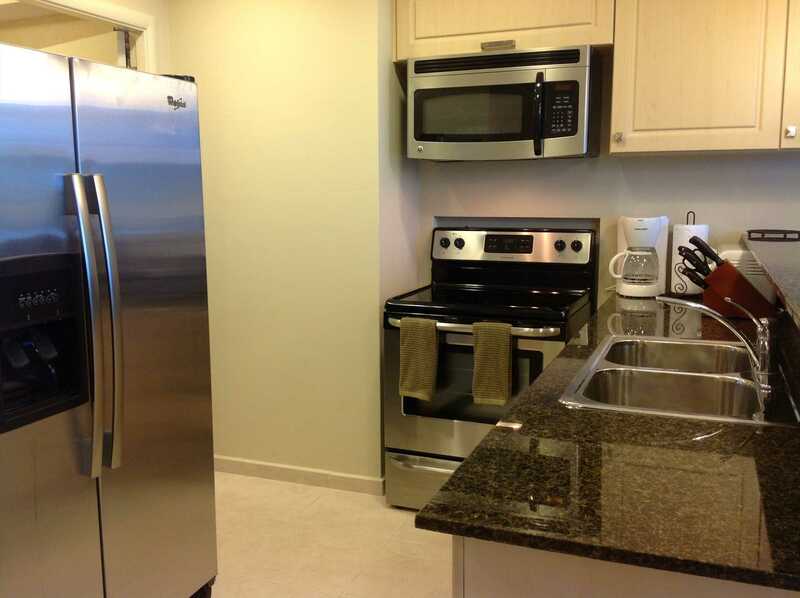 The kitchen is full size and is fully equipped with everything needed, utility room with a washer and dryer, and a large living area with a dining room that overlooks the mountains. 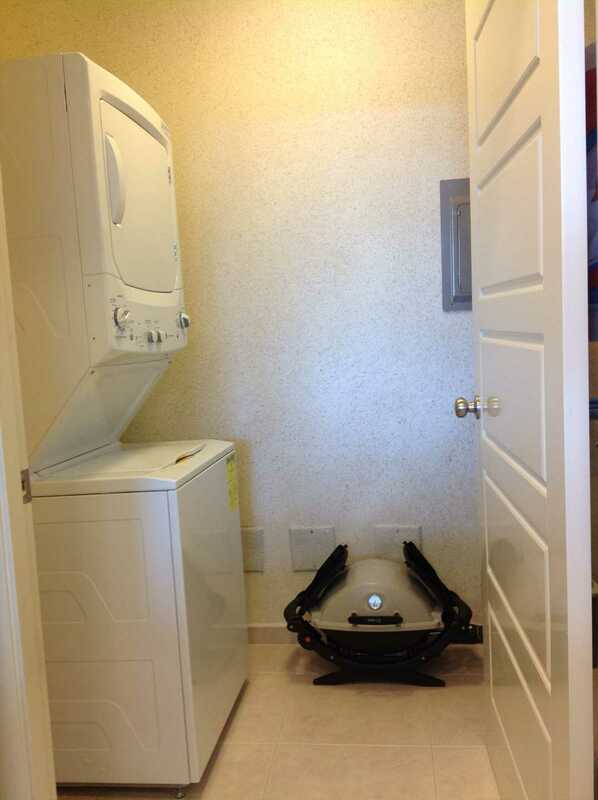 This condo has everything you need! 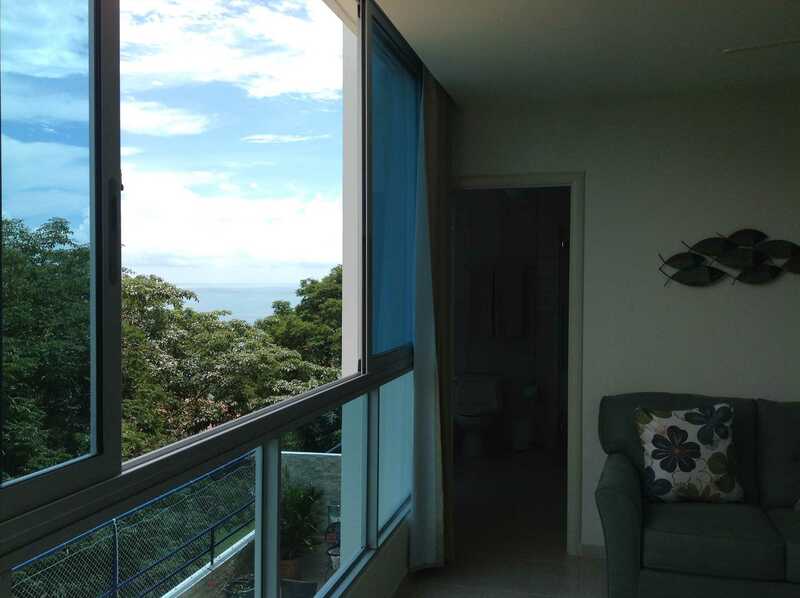 The 2nd bedroom is a queen size bed with a closet and mountain and side ocean views. 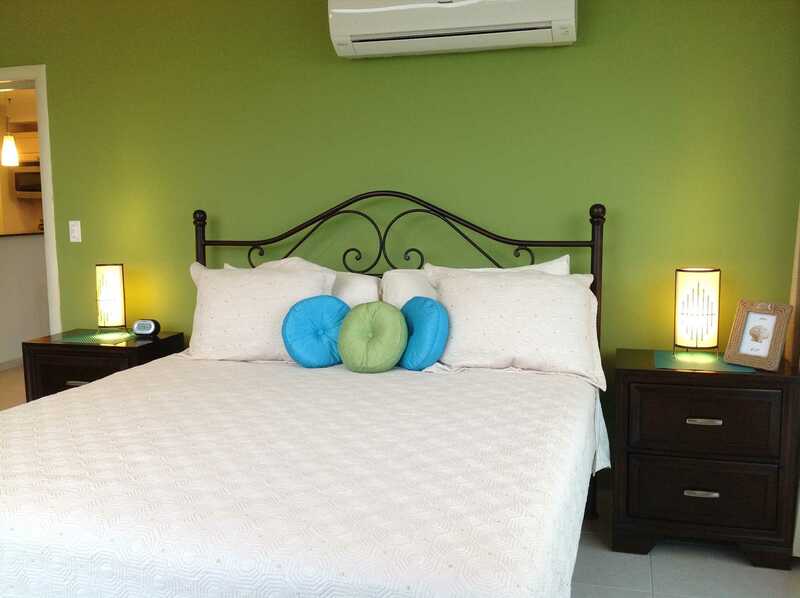 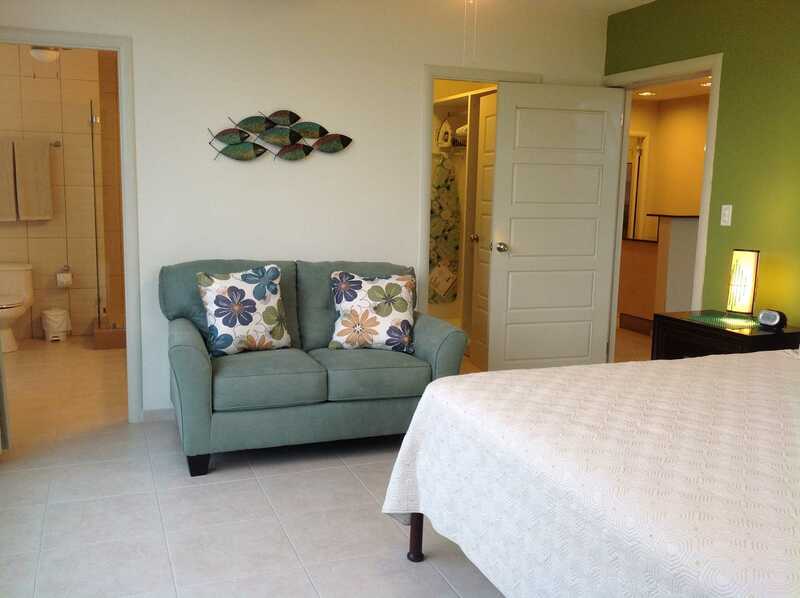 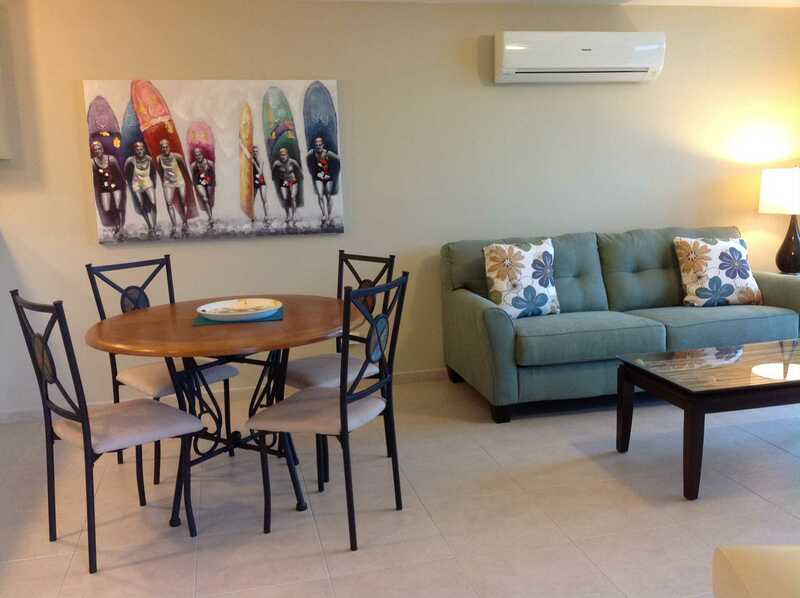 There are tile floors, ceiling fans and each room has air conditioning. 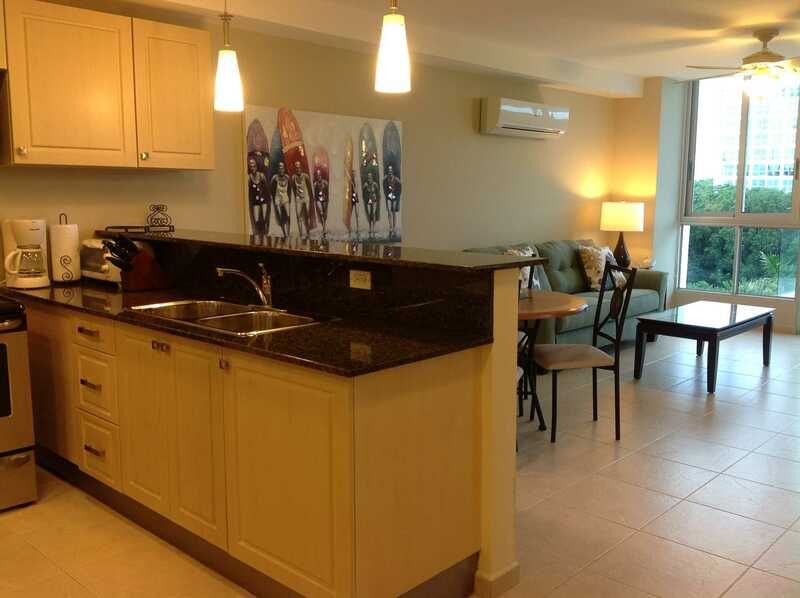 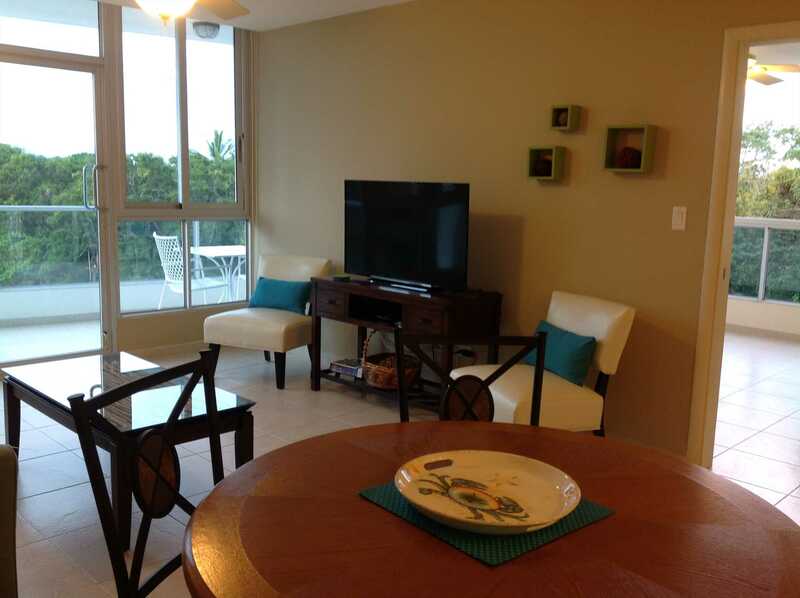 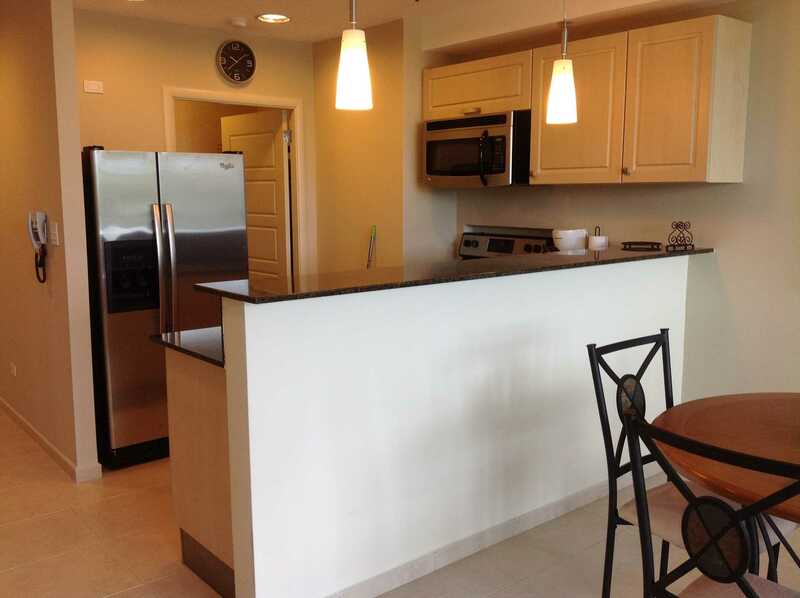 This condo has cable TV and internet with Wi-Fi. 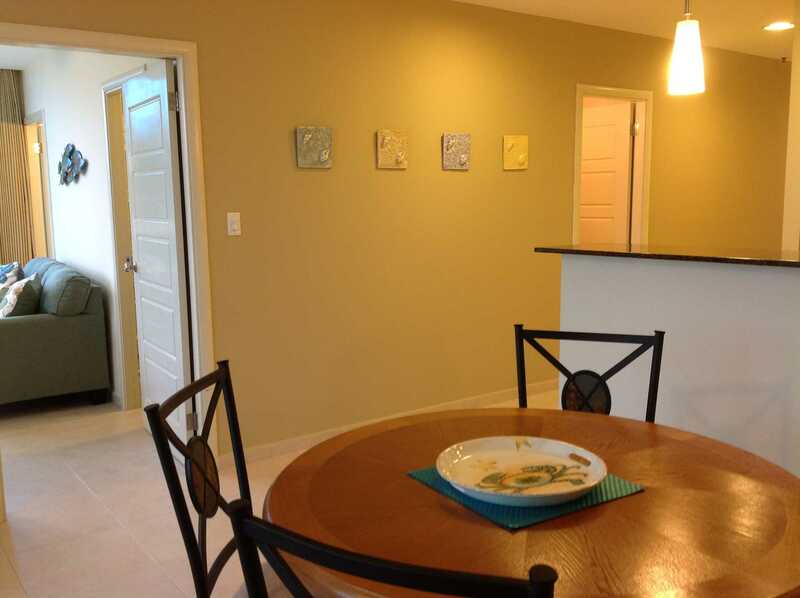 This is a beautiful condo located right on Coronado beach. 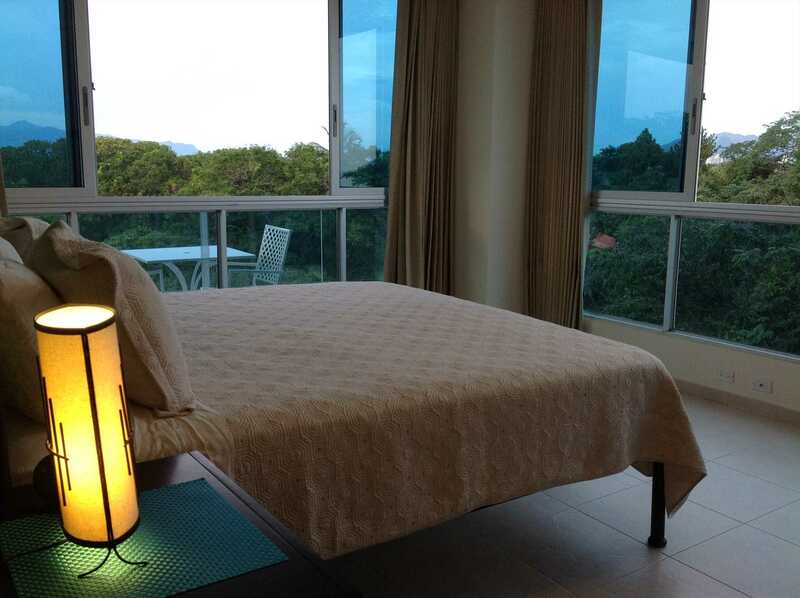 Sit on the balcony to enjoy the view of the mountains.